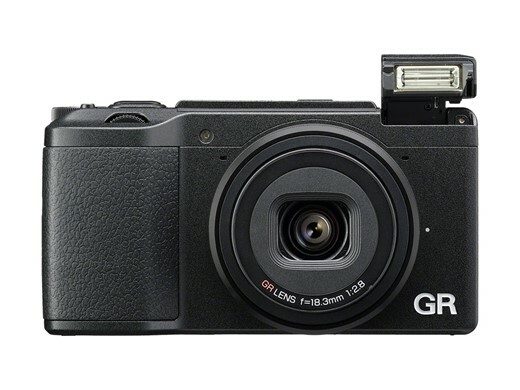 The Ricoh GR II’s firmware has been updated to version 1.10 from version 1.0.5. The update is a basic one, improving�the camera’s ‘stability for general performance’ and bringing version 1.0.5 of the Image Sync software. The firmware download is available for Windows and Mac OS X from Ricoh Japan’s website. Press MENU/OK button and press Fn1 button. Press WB button to display [Set-up ] menu screen. Press flash button and Select [Confirm Firmware Version]. The firmware version for camera is displayed on the [Confirm Firm Version] screen. Users can update, if needed, to version 1.10 following the steps detailed on Ricoh’s website.